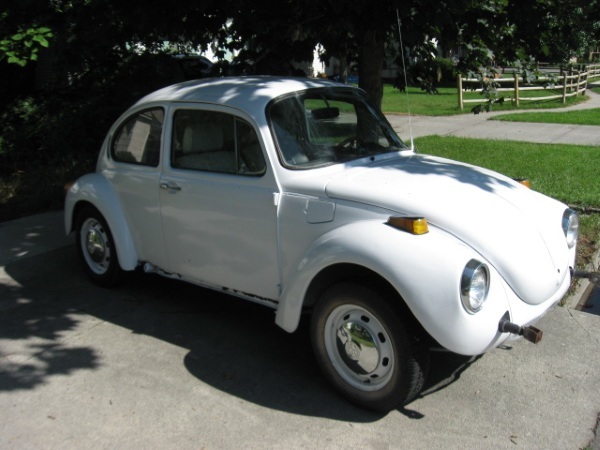 So you’ve got a little VW slug bug that you love and although it’s been running for like 40 years, you know that gas guzzling engine isn’t great for the environment. Good news eco-friendly, old car lover. EV Wilderness sells conversion kits to turn your car electric, provided you aren’t worried about going very fast. These DIY kits are available for a few models of small cars but can also be used for other larger cars, albeit with some decreased performance. 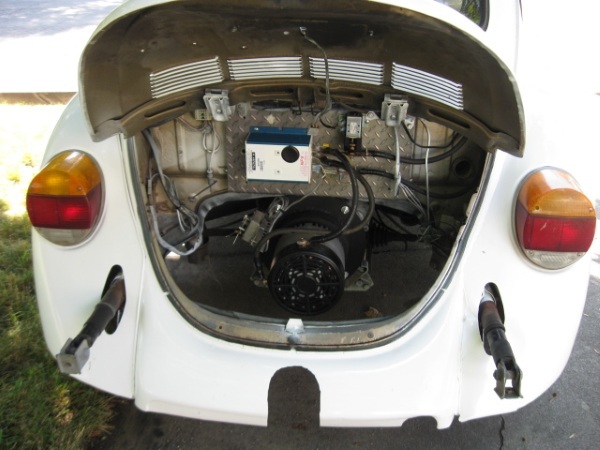 These conversion kits allow people who don’t mind tinkering with their vehicle a chance to switch their gas run car into a fully electric one and keep it on the road longer. Of course, your car’s new top speed will be 55 mph and you can only go about 50 miles before the battery will need to recharge. So you can’t go as far or as fast as you can with traditional gas cars, however, this range and drive time is perfect for getting to from work/school or just scooting around town. Conversion kits start at $2280.